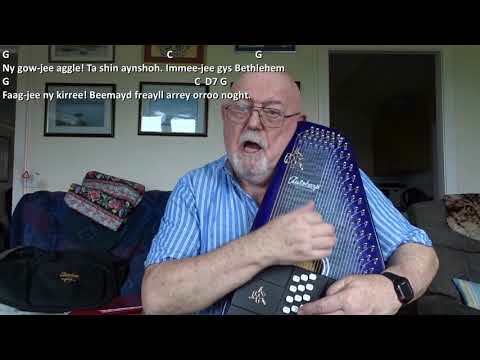 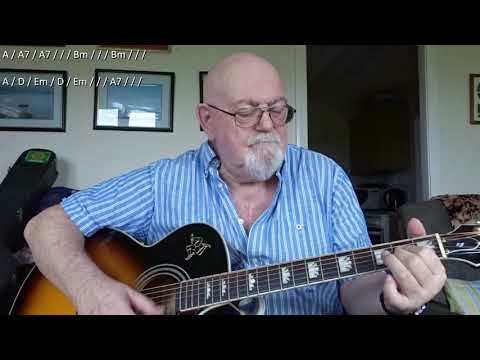 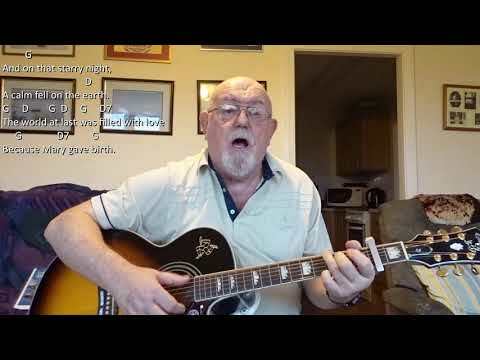 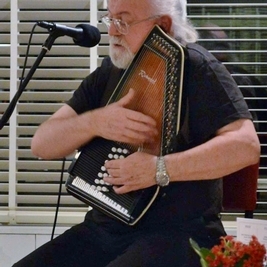 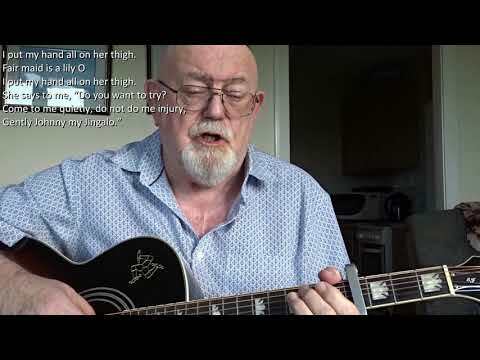 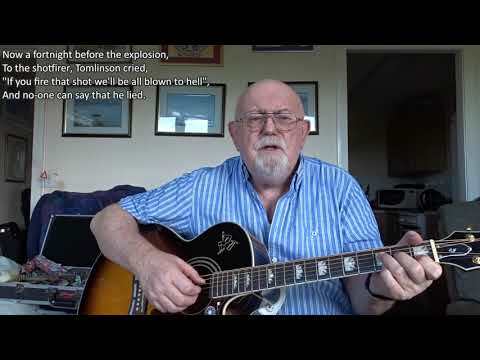 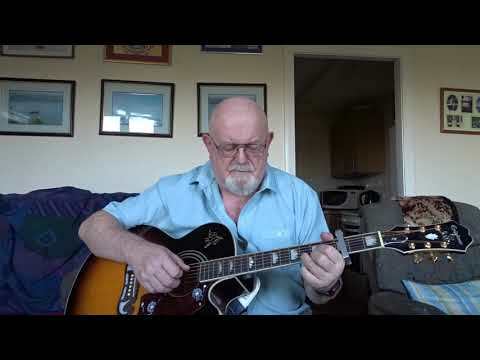 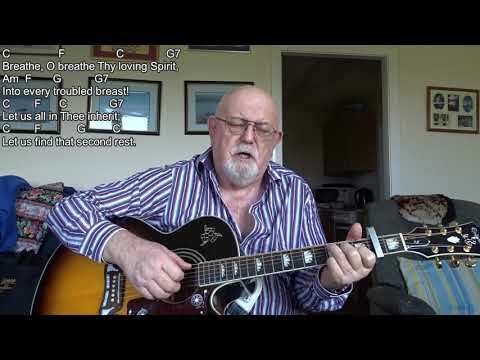 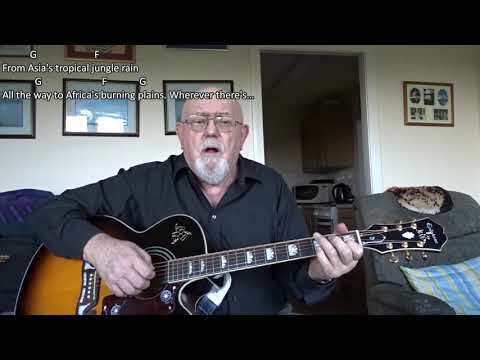 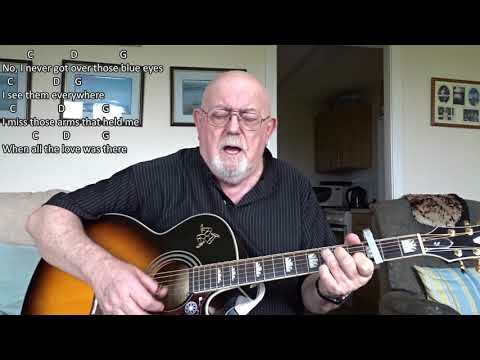 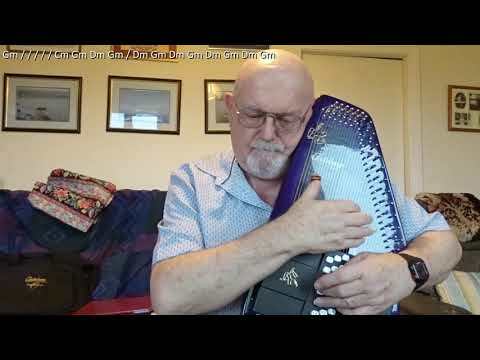 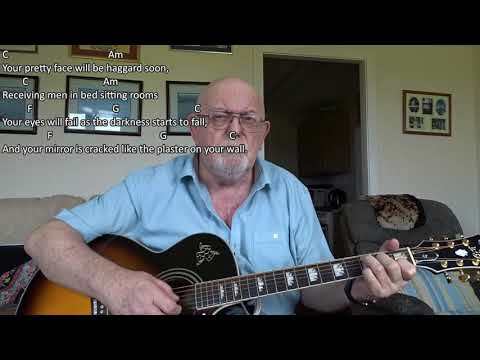 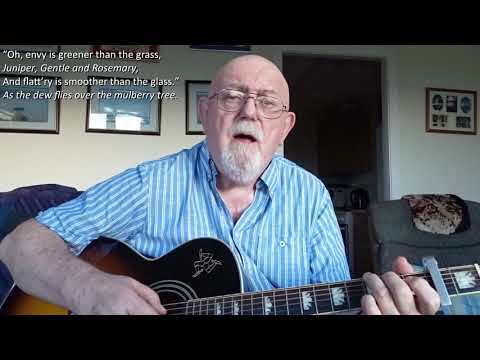 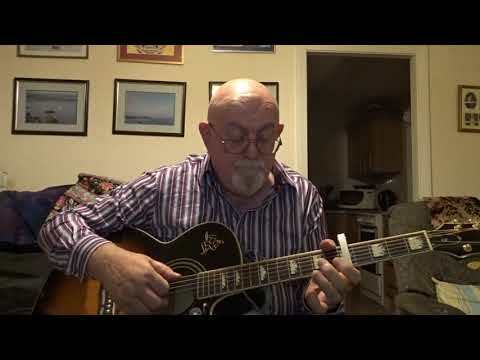 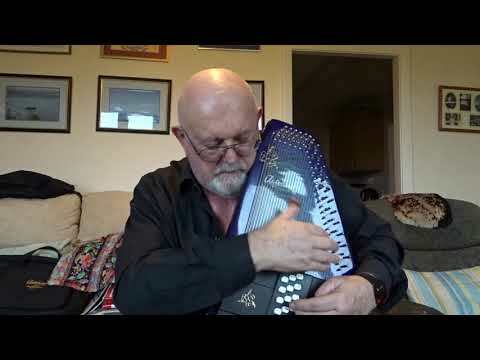 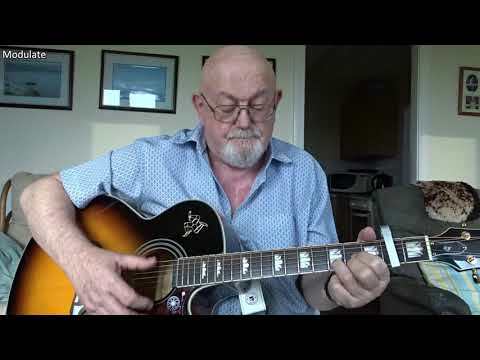 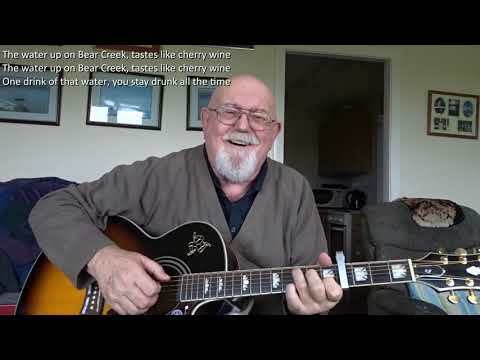 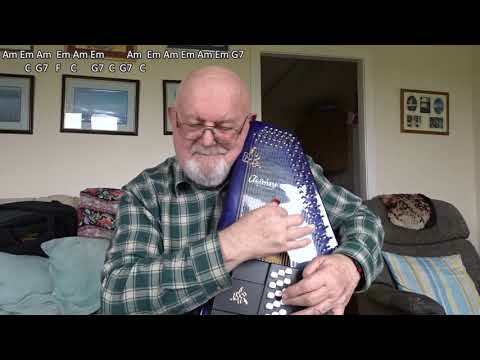 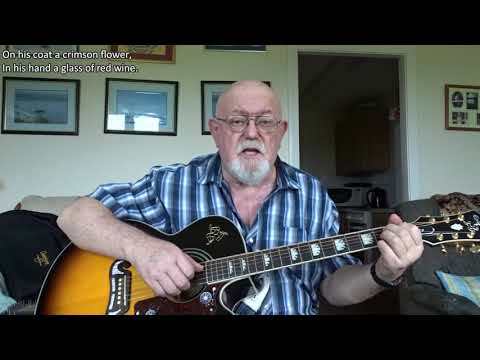 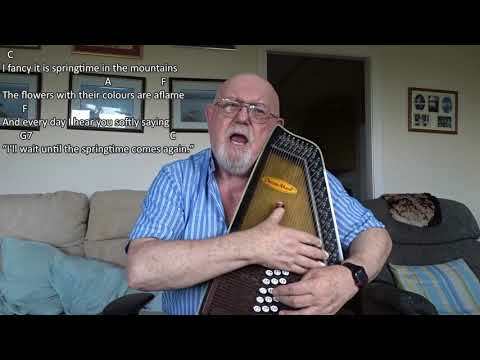 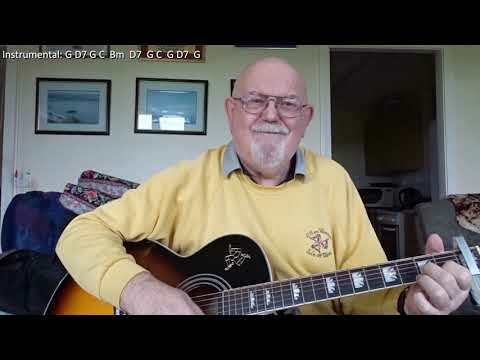 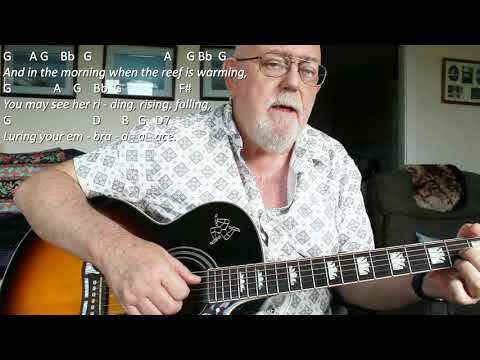 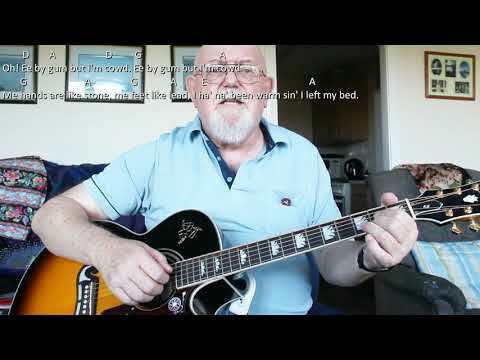 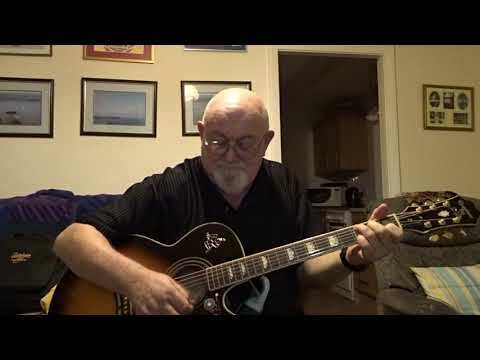 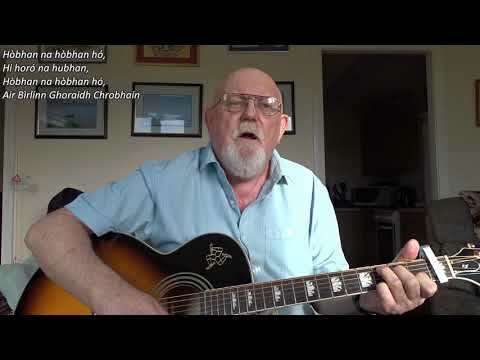 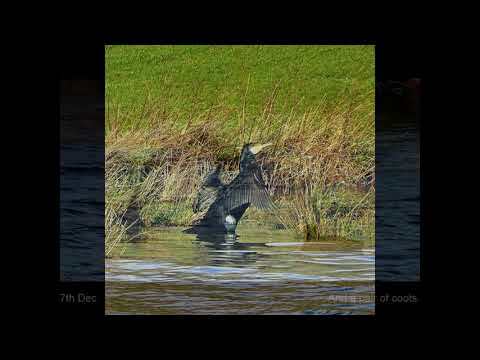 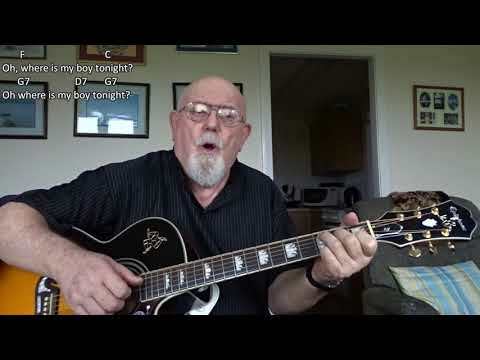 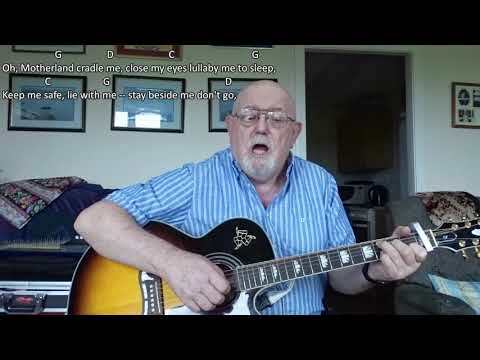 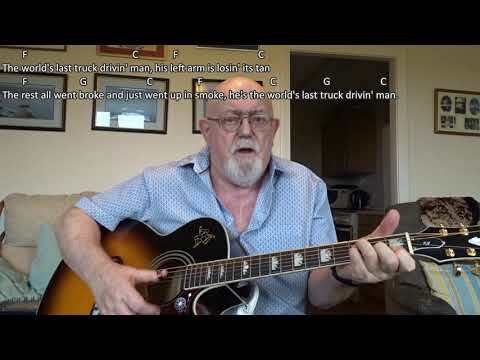 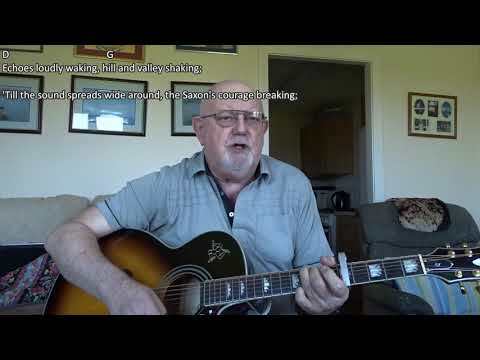 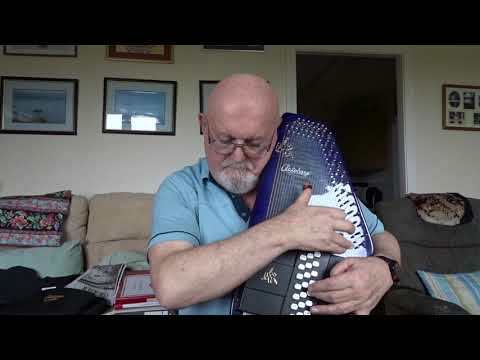 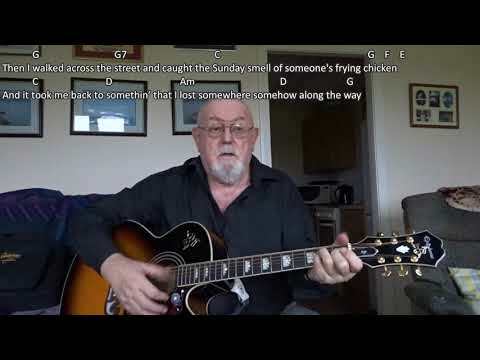 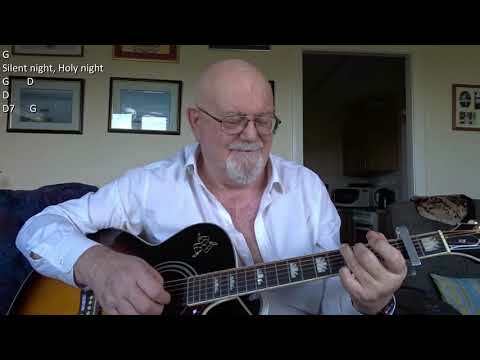 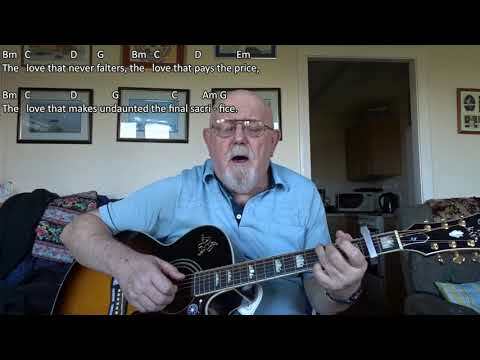 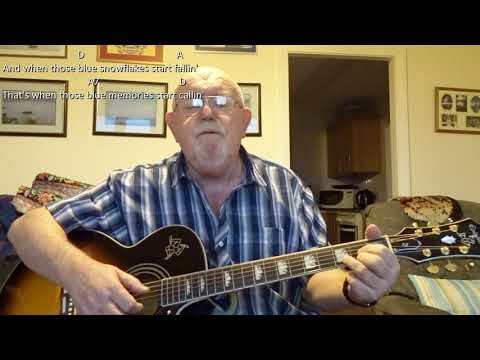 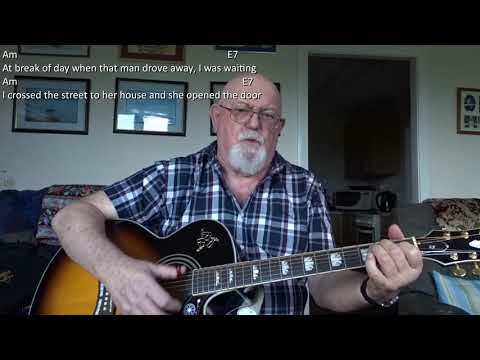 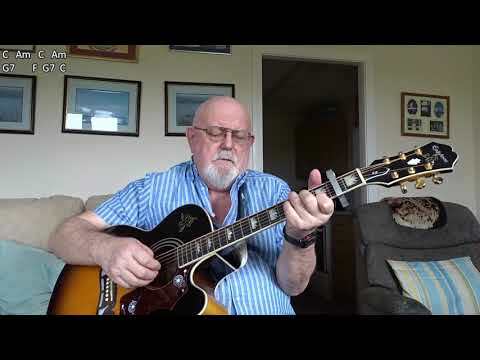 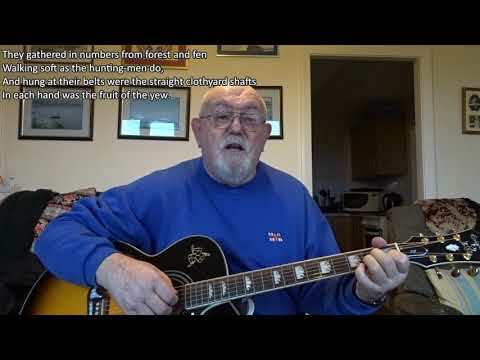 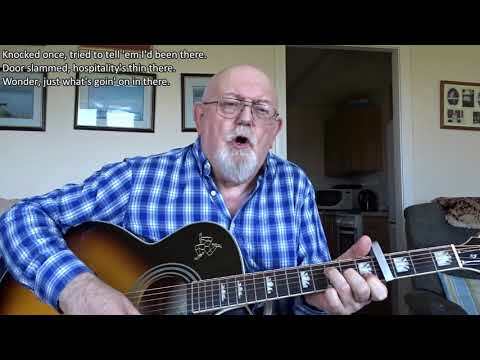 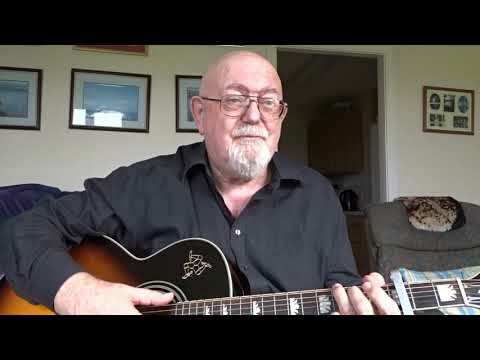 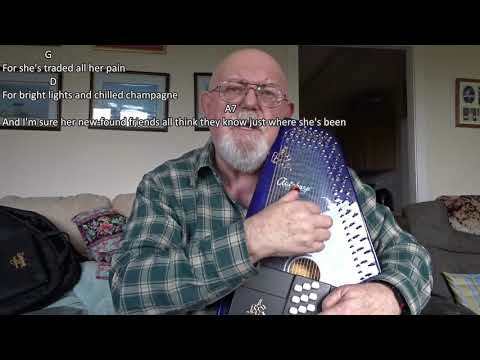 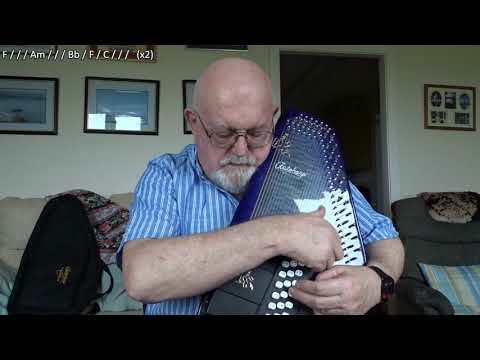 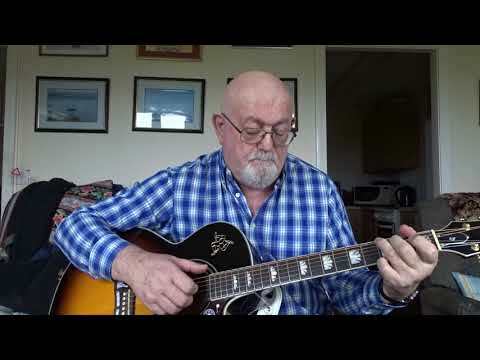 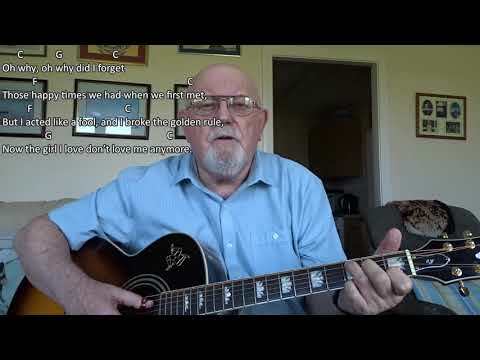 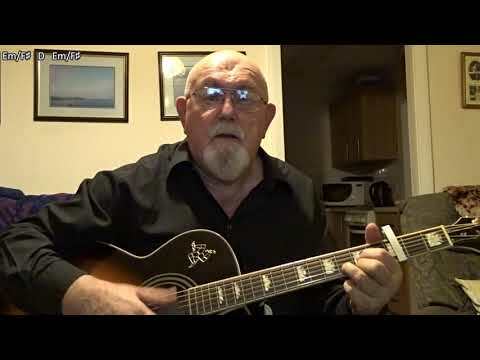 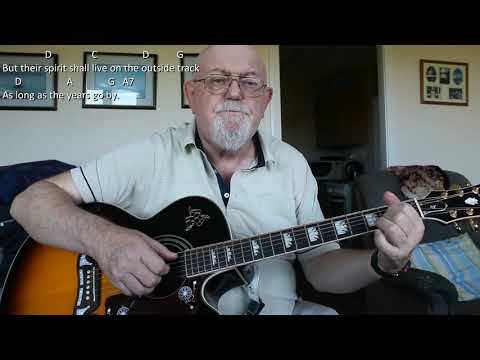 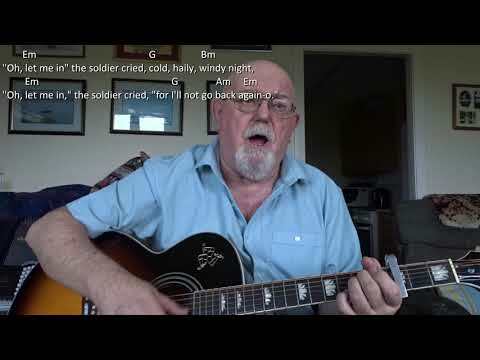 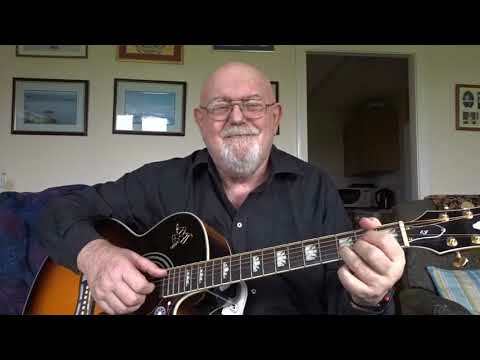 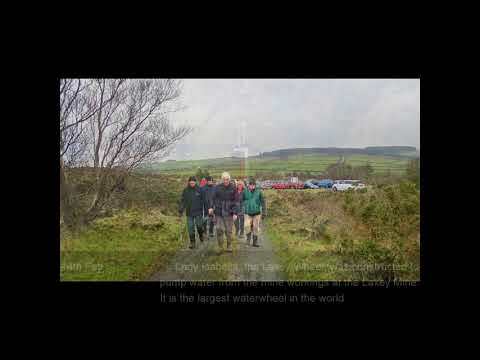 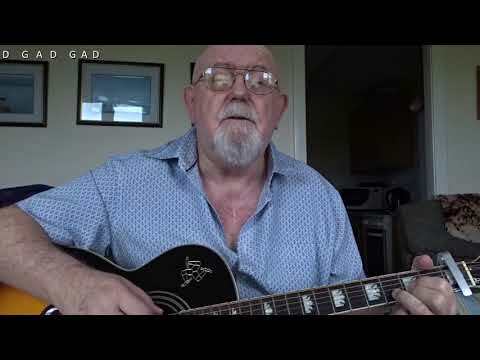 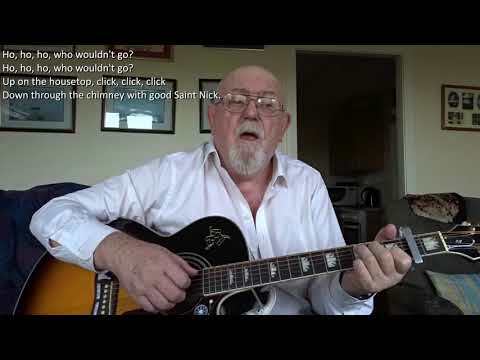 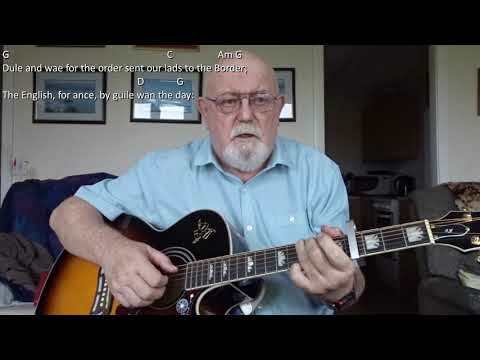 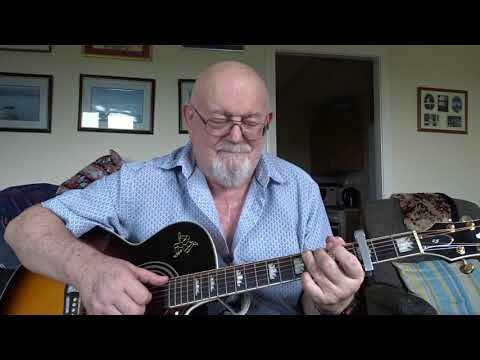 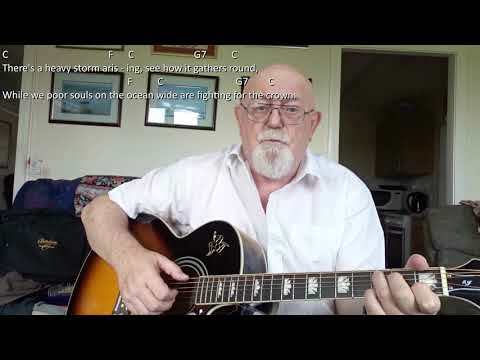 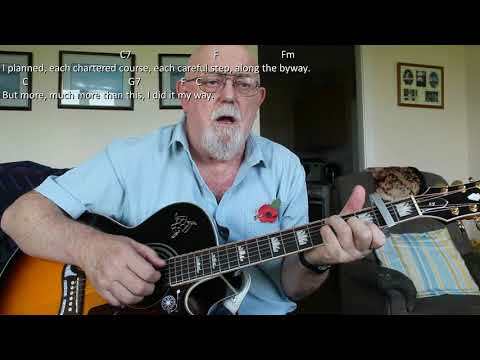 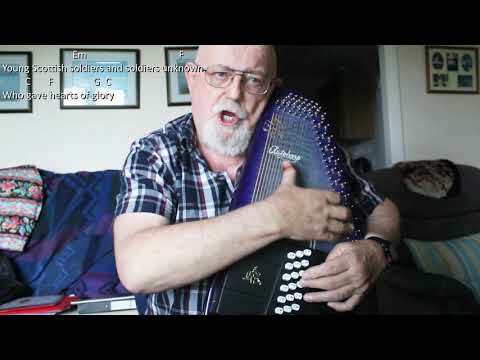 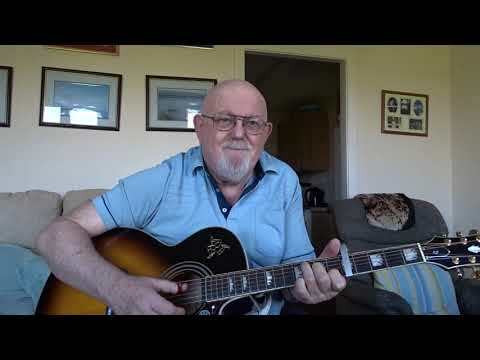 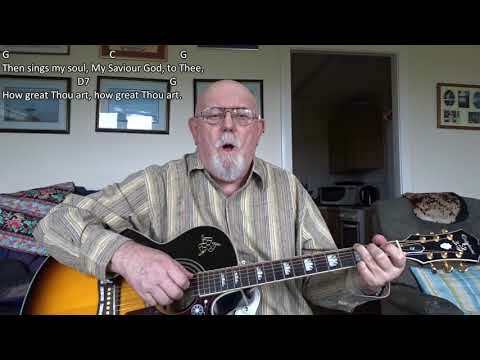 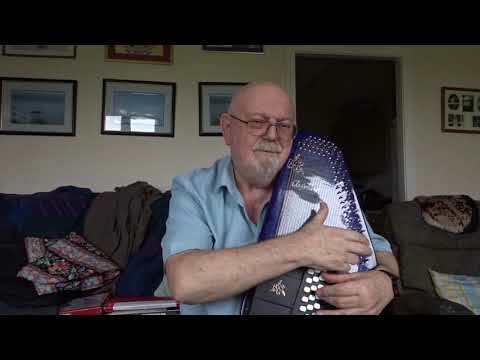 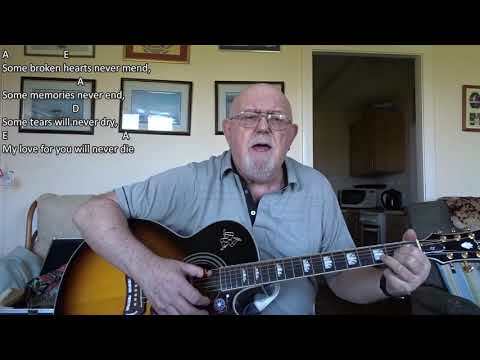 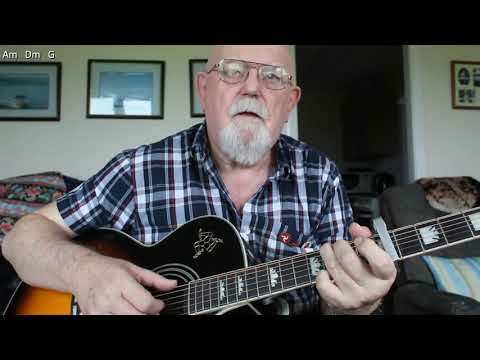 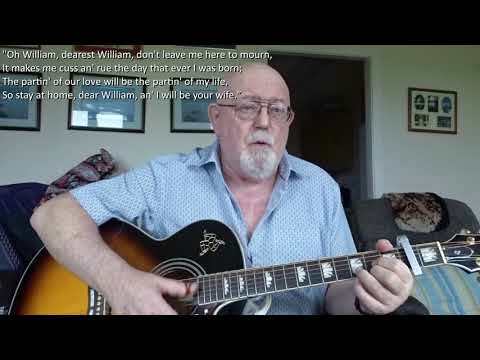 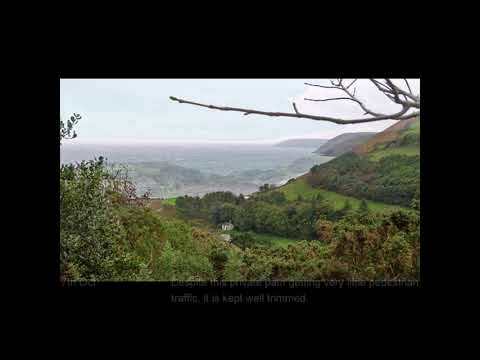 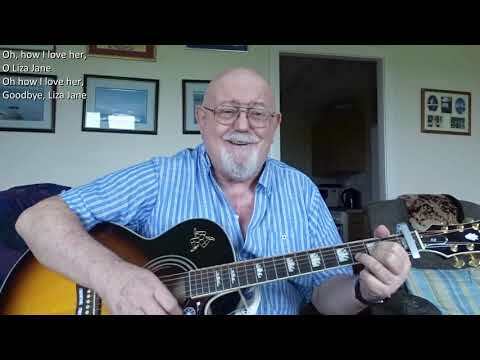 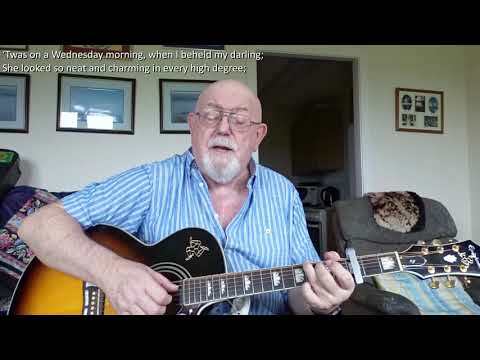 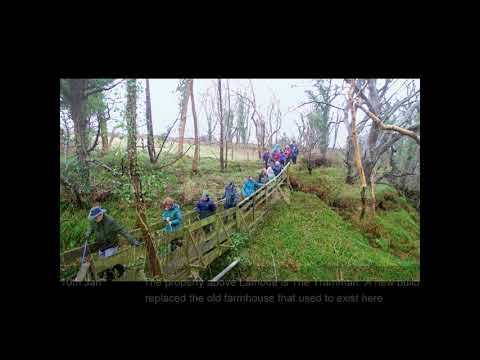 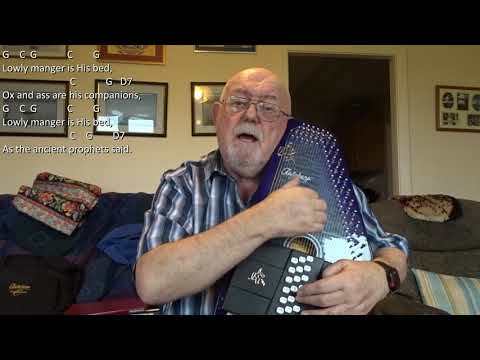 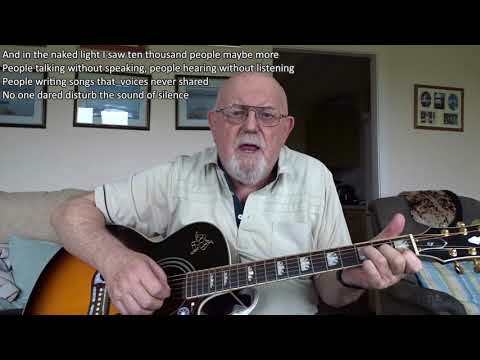 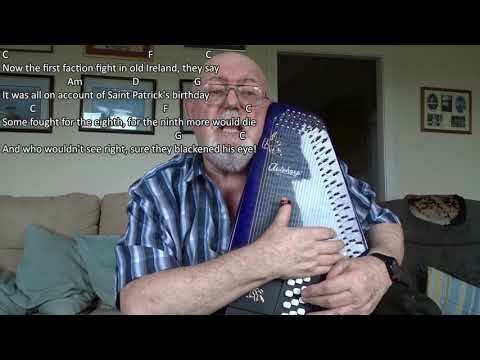 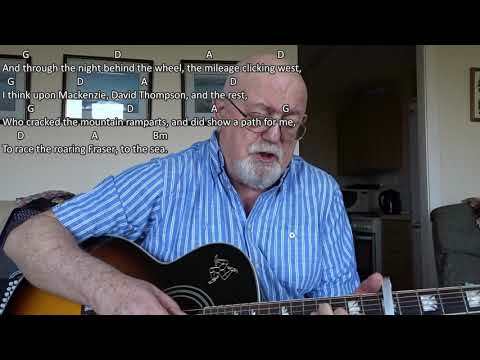 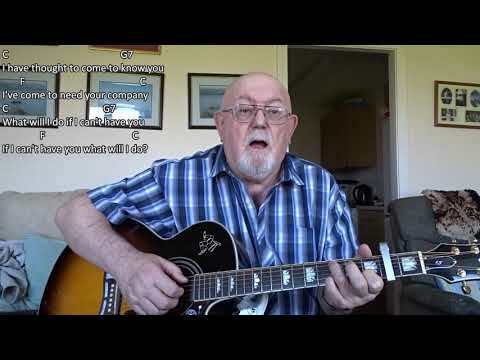 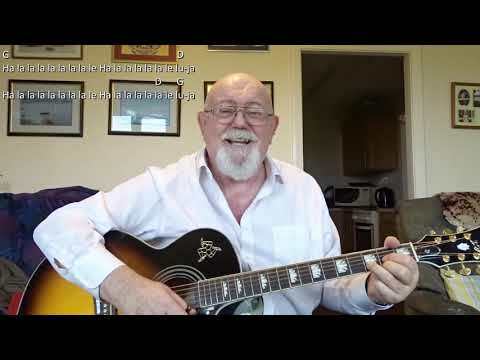 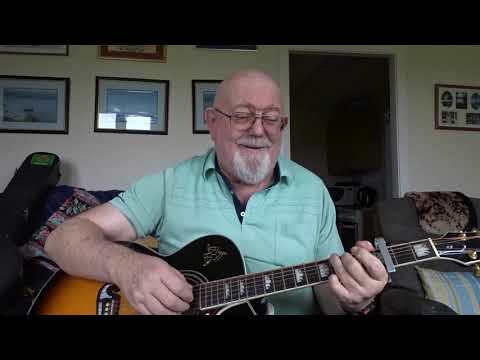 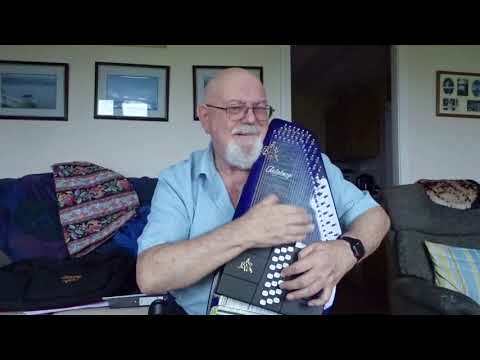 Anthony Archibald - Autoharp - Autoharp: Crazy (Including lyrics and chords) A couple of weeks ago, I came across an instrumental version of this Willie Nelson classic played by Ken of Whipoorwill Acoustics. 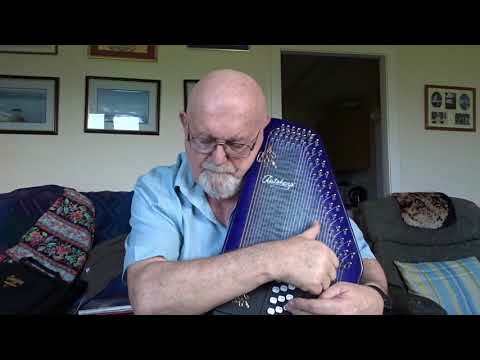 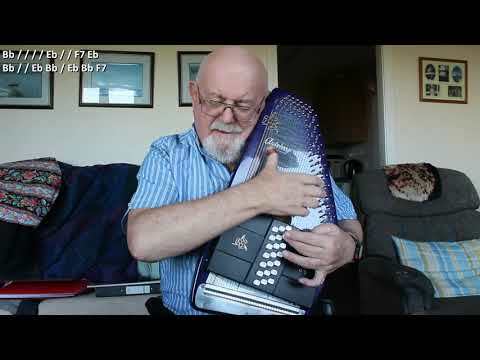 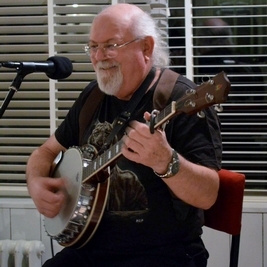 https://youtu.be/pILMPsyD8xo Ken's brilliant rendition inspired me to have a go at playing it on my new Oscar Schmidt autoharp. 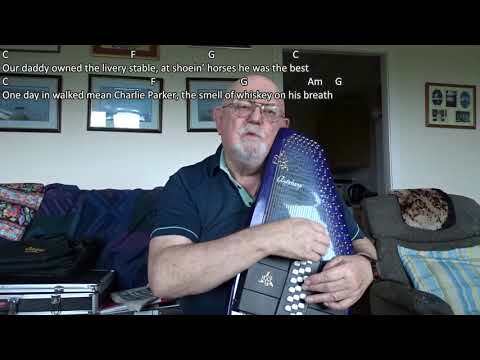 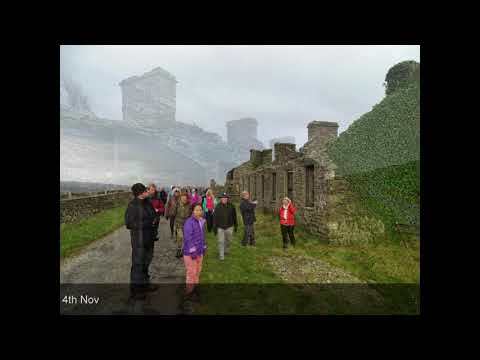 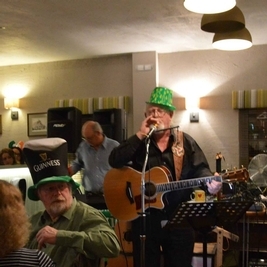 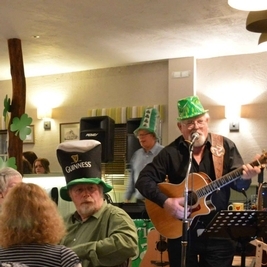 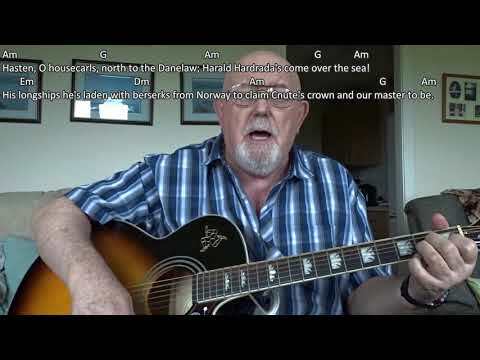 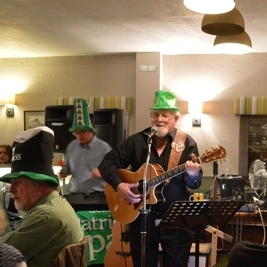 My new 'harp does not have any diminished chords, so I have arranged this version to suit the chords I have available on it. 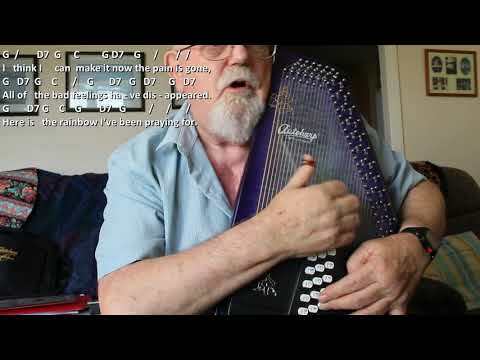 I am still re-learning the layout, but I don't think I made too many errors on this. 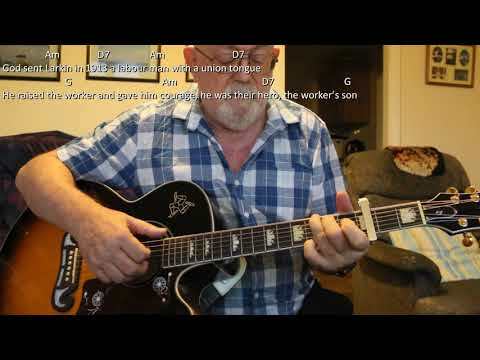 In the annotations, I have shown some chords in red. 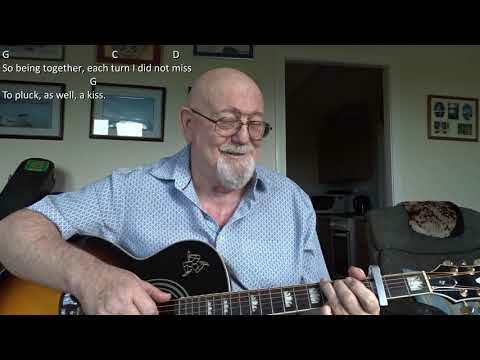 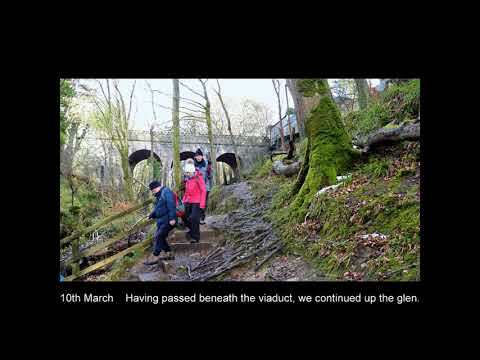 These are passing chords and may be omitted if you wish to play along. 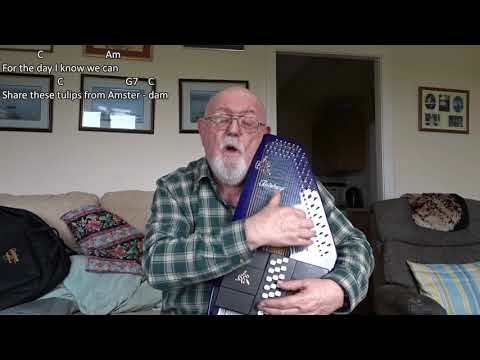 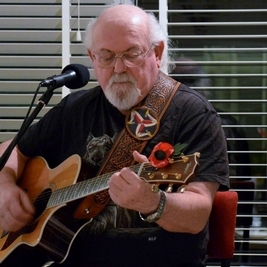 Autoharp: Crazy (Including lyrics and chords) A couple of weeks ago, I came across an instrumental version of this Willie Nelson classic played by Ken of Whipoorwill Acoustics. 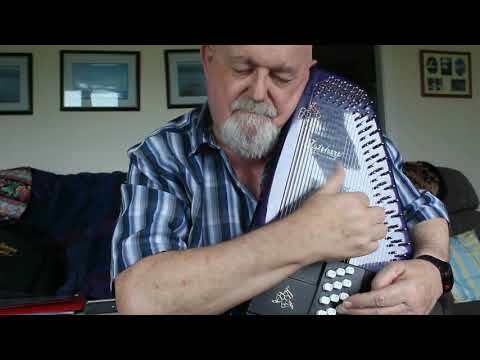 https://youtu.be/pILMPsyD8xo Ken's brilliant rendition inspired me to have a go at playing it on my new Oscar Schmidt autoharp. 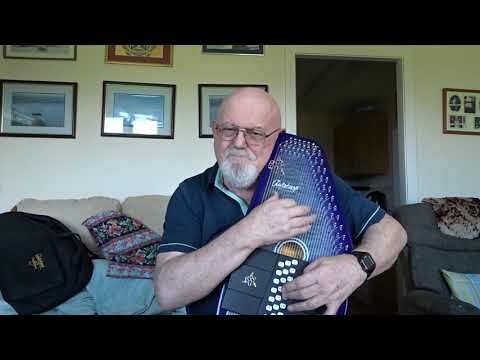 My new 'harp does not have any diminished chords, so I have arranged this version to suit the chords I have available on it. 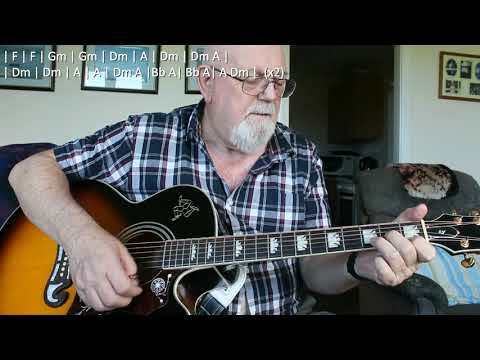 I am still re-learning the layout, but I don't think I made too many errors on this. 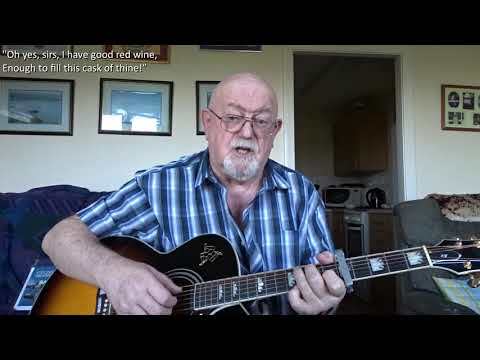 In the annotations, I have shown some chords in red. 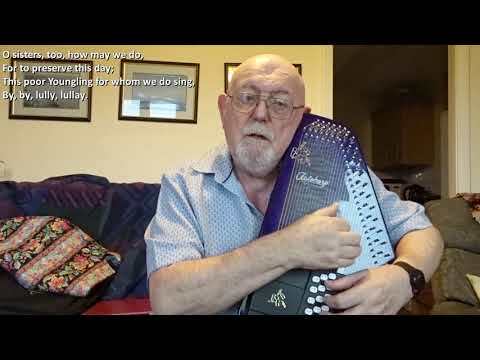 These are passing chords and may be omitted if you wish to play along.